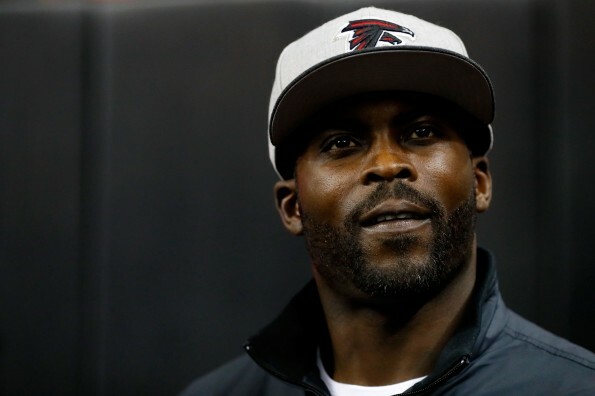 Former NFL quarterback Michael Vick started his summer as an intern for the Kansas City Chiefs, but now he’ll be trading in his clipboard for a desk, where he’ll be seated as the newest member on the Fox Sports team. “Fox Sports will formally announce on Sunday that Vick, a four-time Pro Bowl quarterback, will serve as a studio analyst for FOX NFL Kickoff, the show that leads into Fox NFL Sunday. Vick will also make regular appearances on FS1 studio shows as part of his new job. Vick made waves on social media back in July as a guest on FS1’s ‘Speak For Yourself’, where he suggested that Colin Kaepernick should cut his hair in an effort to repair his image.